Don’t hesitate to call the office if you have any questions about these and other tax deductions and credits available for older Americans. 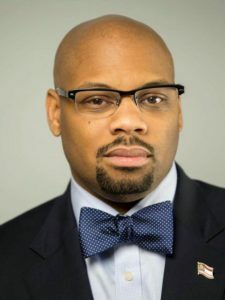 The East Metro DeKalb Community Improvement District recently named Christopher Sanders as executive director. 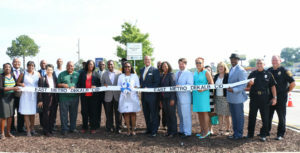 Sanders, who most recently served as an assistant director of the Georgia Department of Revenue, will oversee the daily operations of the East Metro DeKalb CID as well as engage property owners and stakeholders to coordinate economic redevelopment projects throughout the Wesley Chapel/Panola Road corridor. 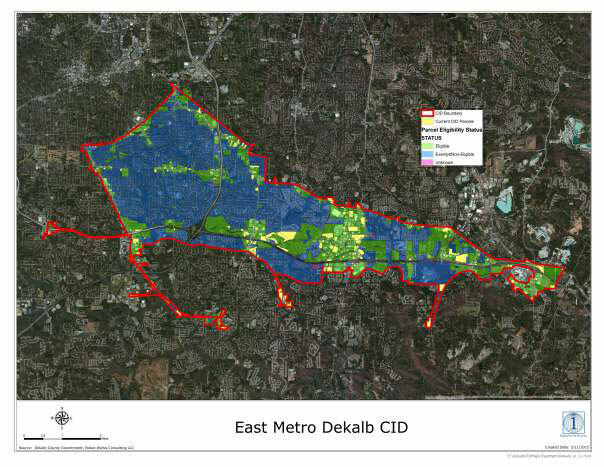 The CID formed in 2014 through a vote of the DeKalb County Board of Commissioners, and accounts for more than 205 commercial property owners. Before Sanders’ hire the district’s administrative tasks were performed by the Nickel Works Consulting firm, led by Nicole Hall.  The East Metro Community Improvement District (EMCID) is a self-taxing district that was formed in 2014 by a group of business, civic and DeKalb County leaders committed to enhancing the East DeKalb area. The CID serves as an economic development tool to implement major improvements including infrastructure, public safety, and beautification enhancements in an effort to increase property values, revive business and enhance the overall quality of life of the area.